LUGOGO – Pemba Warriors succumbed to a fifth league loss in their last seven outings when they went down 66-70 to Ndejje Angels at the YMCA Court on Friday Evening. Despite a bright start that saw Warriors lead 15-12 after the first quarter and 39-31 at halftime, Ndejje rallied back to win the last two quarters en route to an 11th victory of the current campaign. 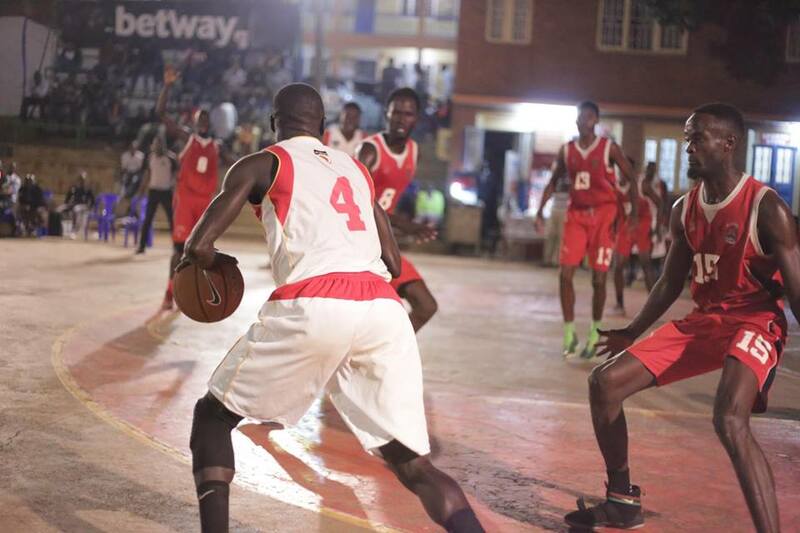 Gauthier Baderha and Salim Kisily top scored on the night with 15 points apiece while Innocent Ochera added 14 in the win for the University side. Despite the loss, Mark Opiyo (14), Mike Otieno (12) and Syrus Kiviiri (11) managed to reach double figures in terms of points for Warriors. The loss sees Warriors drop to sixth on the log with two games to play while Ndejje on the other end, climbs to fifth with 11 victories from 21 games. Ndejje who have now won three games on a trot, will play City Oilers in the last regular season game. In the other game, JKL Dolphins produced a breath-taking second half performance to defeat title hopefuls KIU Titans 83-71. The Dolphins had to dig deep after trailing 13 -23 in the first quarter and 34-43 at the break. It was in the third that they started believing, winning it 23-18 with Ivan Lumanyika grabbing 8 points of his own in the 10 minutes. It was then a master class in the fourth as they restricted KIU to only 10 points whilst scoring 26 at the other end to win the encounter 83-71. Ivan Lumanyika registered a double double against his former employers with 21 points and 13 rebounds on the night. Libe Makala scored a game high 22 points as Daniel Orenga added 12 points in the impressive display. Denis Balungu top-scored for KIU with 19 points, Michael Bwanga and Samuel Agutu added 14 and 13 points respectively. The loss, means that KIU Titans will drop to third if City Oilers win their game against Ndejje on Saturday while victory elevates JKL to fourth on the log with one game to play.